AAMCO East Point services all of the surrounding communities’ automobile related service needs. They offer total car care, but specialize in properly diagnosing your transmission issues and then fixing or replacing your transmission in an efficient and customer friendly manner. AAMCO is proud to service both individual and business vehicle needs, They offer businesses fleet discounts when regularly serviced by AAMCO East Point. Although AAMCO has been located in Downtown East Point for over 30 years, it came under new ownership in 2014. 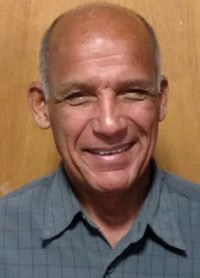 The new owner, Clarence Boyd, chose East Point because he liked the small town, “family” like atmosphere. 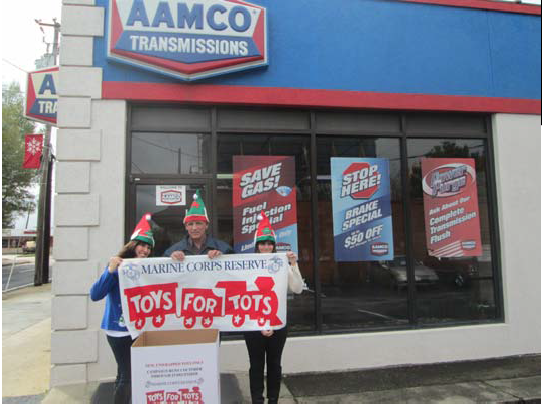 AAMCO is happy to be a part of the community and participates in community outreach efforts like Toys for Tots.